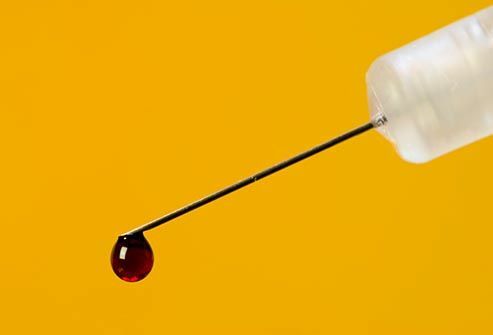 The most common way to get the disease is to share needles or other equipment used to inject illegal drugs. A health care worker might accidentally be stuck with a needle used on an infected patient. It's rare, but you can get it at a tattoo parlor if the equipment isn't clean. You can't get it by kissing, hugging, or sharing eating utensils. 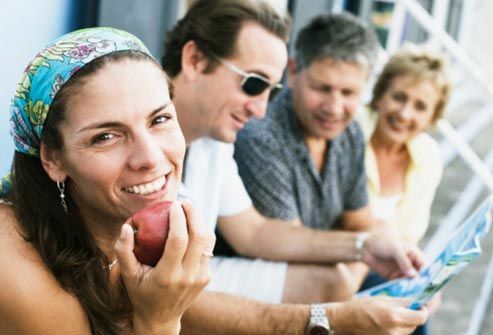 Baby boomers are most likely to have the infection, but we're not sure why. 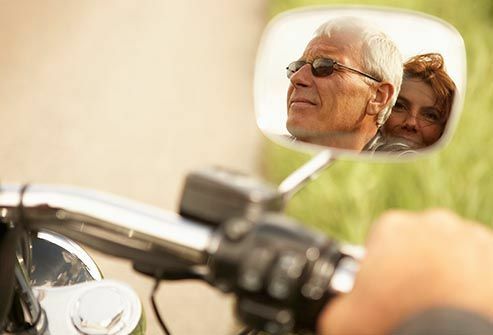 Some boomers were infected before blood screening methods changed in 1992. Others got it from injecting drugs, even if it was only once. If you were born between 1945 and 1965, the CDC suggests you get tested for hepatitis C.
Most people who have hepatitis C won't have any symptoms at all. If you do, they might include fever, nausea, vomiting, or stomach pain. You could be tired and not feel hungry. Because those symptoms can be the same for a lot of illnesses, see your doctor if you don't feel well. It's important to get treated. 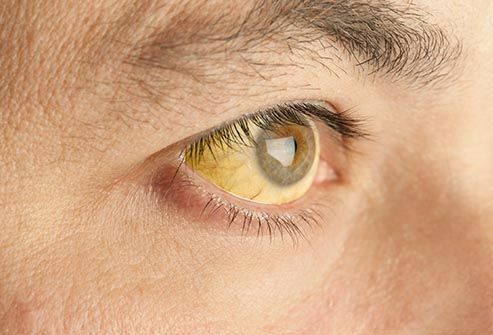 If the disease goes untreated for many years, it can damage your liver. It can also lead to liver cancer, liver failure, or scarring of the liver (cirrhosis). 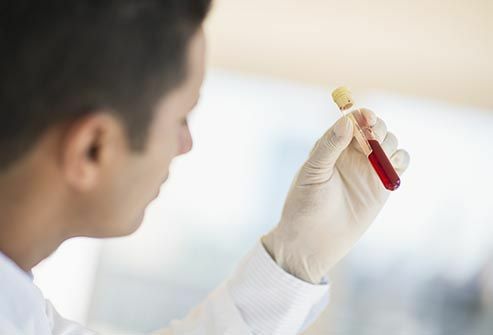 Your doctor can tell if you have the condition with a simple blood test. If the test says you have hep C, your doctor will likely do other tests to confirm you have it, so you can start treatment right away. 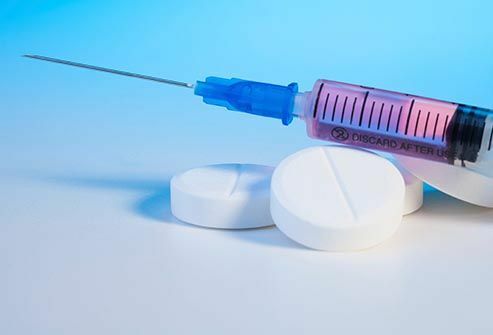 Drugs called antivirals treat hepatitis C. The latest medication to receive approval from the FDA is glecaprevir and pibrentasvir (Mavyret), a daily pill that offers a shorter treatment cycle of 8 weeks for adult patients with all types of HCV who don’t have cirrhosis and who have not been previously treated. The length of treatment is longer for those who are in a different disease stage. Zepatier, which combines elbasvir and grazoprevir, and Harvoni, which combines sofosbuvir and ledipasvir, are once-daily pills that are indicated for people with only certain types of HCV. Both have been found to cure the disease in most people in 8-12 weeks. Another once a day medicine is Vosevi. 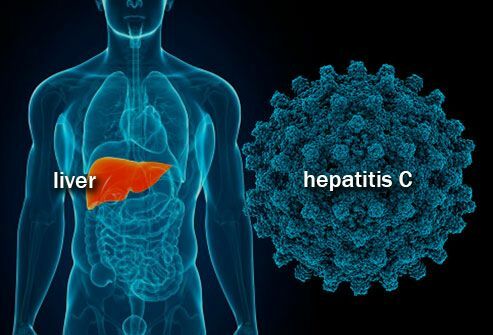 This is a combination of sofosbuvir, velpatasvir, and voxilaprevir that has been approved to treat adults with chronic HCV either with no cirrhosis or with compensated cirrhosis who have already had certain treatments. Additional treatment options include daclatasvir (Daklinza), ombitasvir-paritaprevir-ritonavir (Technivie), ombitasvir-paritaprevir-ritonavir-dasabuvir (Viekira Pak), peginterferon, sofosbuvir (Solvadi), and/or ribavirin (Rebetol). Some of these must be combined to be effective. Ask your doctor what's best for you, based on the type of HCV you have, your medical needs and insurance coverage, since these medications are pricey. There are no special foods that help fight hepatitis C, but it's always smart to eat a healthy, well-balanced diet. Avoid alcohol, which can make your liver worse. Get vaccines for hepatitis A and B, pneumonia, and the flu. Talk to your doctor before taking any prescription or non-prescription medicines, especially Tylenol (acetaminophen). CDC: "Hepatitis C FAQs for the Public," "Hepatitis C: Testing Baby Boomers Saves Lives," "Hepatitis C: Why Baby Boomers Should Get Tested," "The ABCs of Hepatitis." "Hepatitis C FAQs for Health Professionals." Alison Jazwinski, MD, MHS, assistant professor of medicine, division of gastroenterology, hepatology and nutrition, Center for Liver Diseases, University of Pittsburgh. U.S. Department of Veterans Affairs: "Viral Hepatitis." Hepatitis C Online. "Sofosbuvir-Velpatasvir-Voxilaprevir (Vosevi)." "Daclatasvir (Daklinza)."